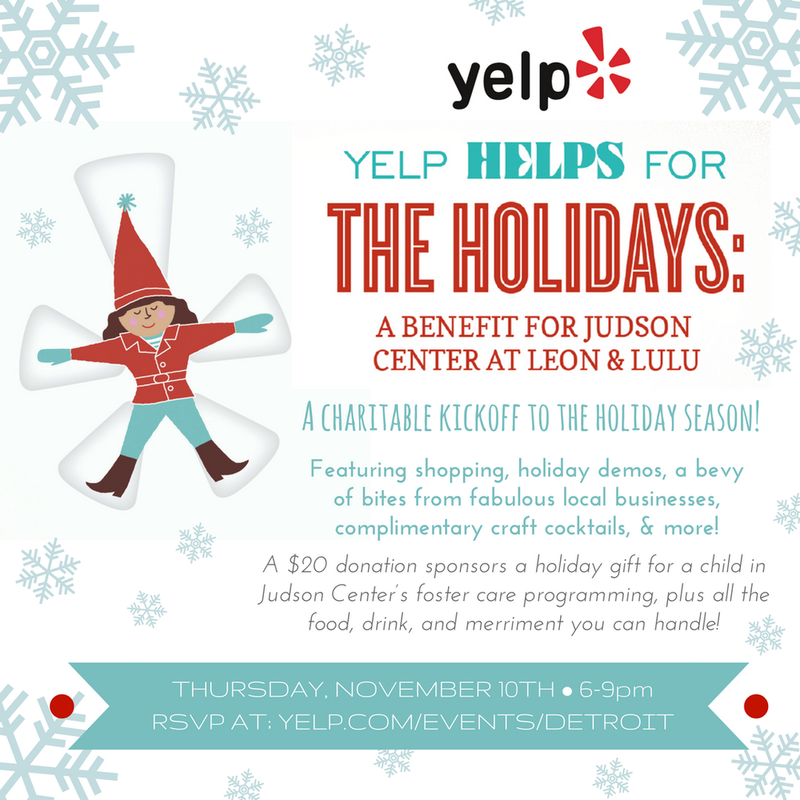 Yelp has a super crafty and really fun night planned this Thursday at Leon & Lulu, and it also supports The Judson Center and all the good work they do for local families! For just a $20 donation, you will get a fun night shopping at Leon and Lulu, a swag bag full of goodies, free cocktails & food, and our music from DUCF’s fave DJ – DJ Dave Lawson. Crafting demos from The Alligator Factory and Color Wheel and more will give you ideas on making your own holiday gifts this year, and any 10% of any gifts you buy that evening will be donated to the The Judson Center, along with your admission donation. Last year, this event raised $5000 for The Judson Center and gave a gift to each of the 250 families in their foster program. 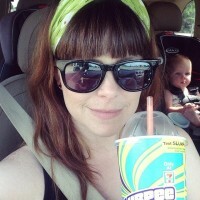 To RSVP for this year, go to Yelp’s page for the event. All ages are welcome.